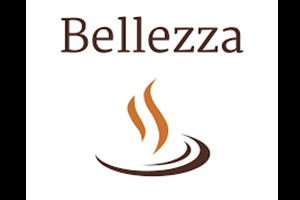 The Bellezza Knock Box is specially designed for the Rocket Fausto mill, with the perfect measures for it. 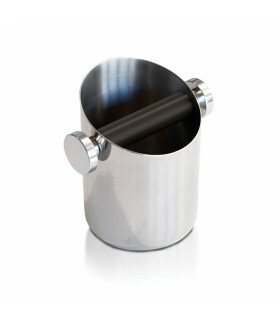 Built in high quality stainless steel and with a design to muffle noise. In addition, it is very easy to clean and is dishwasher safe.